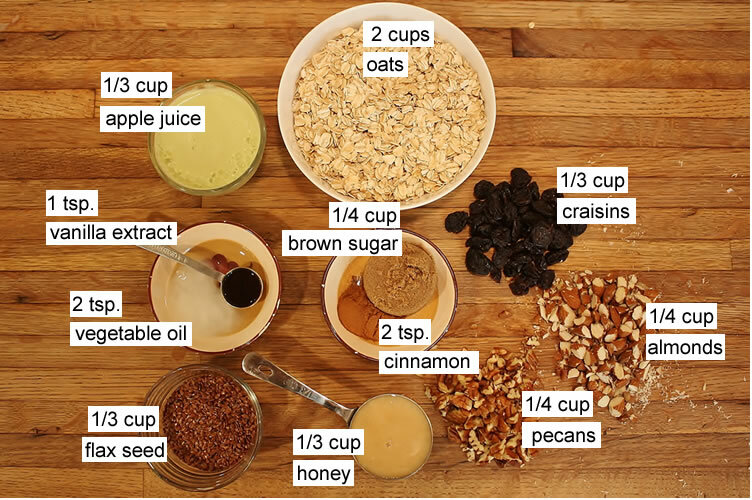 This is the best granola recipe for a simple and healthy granola breakfast. 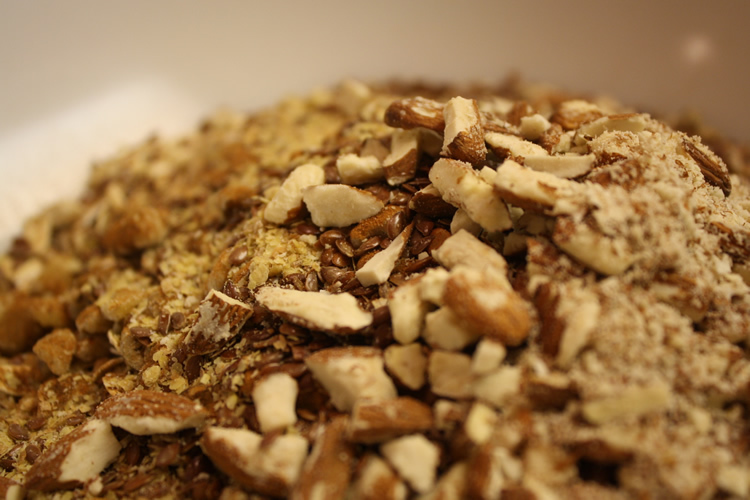 If you are looking for a healthy granola recipe, look no further because this is the best! Mix the first five ingredients in a large bowl. 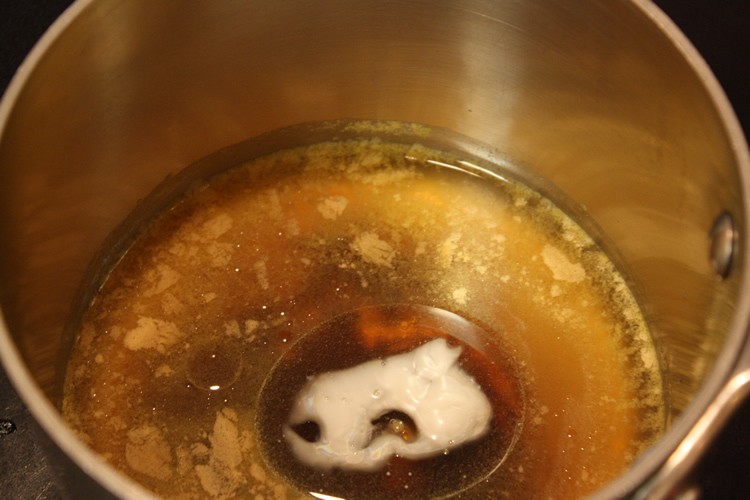 Melt the next five ingredients in a small sauce pan on low heat. Pour wet ingredients over dry ingredients and mix well. Preheat oven to 300°F. Layout mixture on a baking sheet coated with cooking spray. Cook for 15 minutes. Take out and stir. Cook an additional 10 minutes. Remove and let cool. Add in craisins. 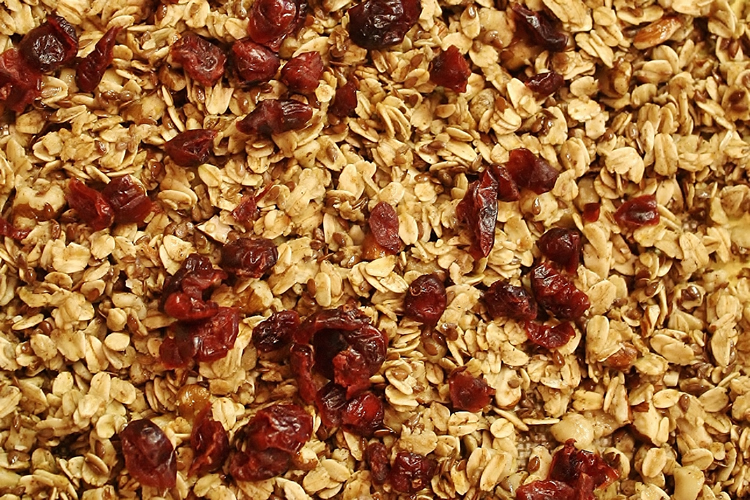 You can store granola in a dry container for a few weeks like regular cereal.